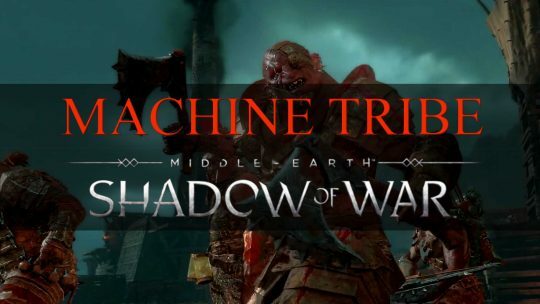 Middle-earth: Shadow of War ‘Machine Tribe’ Trailer! 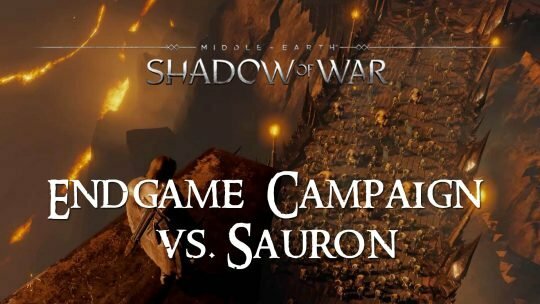 “Monsters of Mordor” Middle-earth: Shadow of War New Trailer & Xbox One S Bundles This Fall! 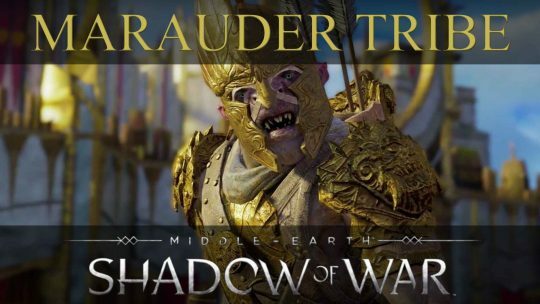 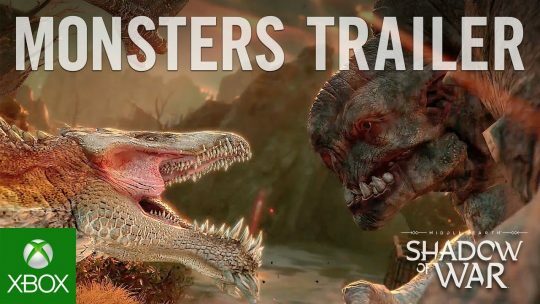 Scout your adversaries such as the Caragors and the Balrog Monsters of “Middle-earth: Shadow of War” launching soon this fall! 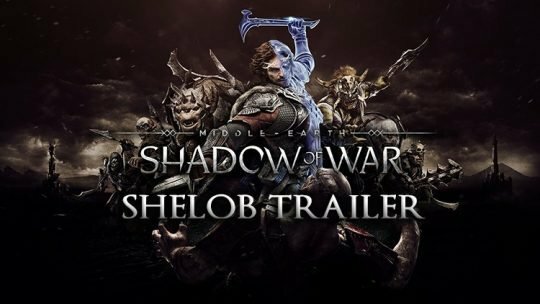 Monolith introduces the Cirith Ungol Shadow Of War Region. 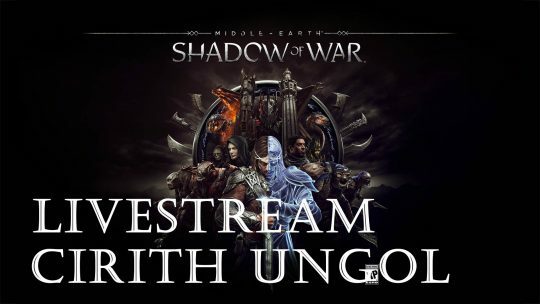 Special Guest: the Director of Art Phil Straub, in this awesome livestream! 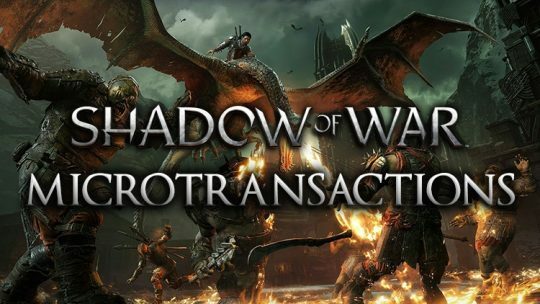 Warner Bros. and Monolith have revealed some new info regarding Middle-earth: Shadow of War’s economy, specifically microtransactions. 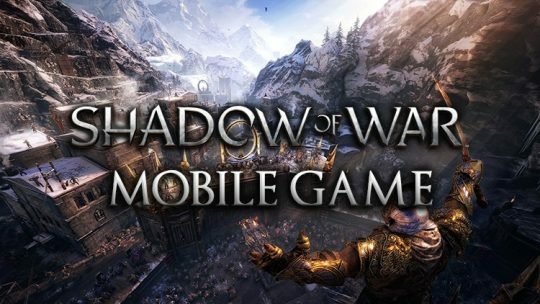 Warner Brothers announced that Shadow of War is getting an accompanying mobile game for Android and iOS.